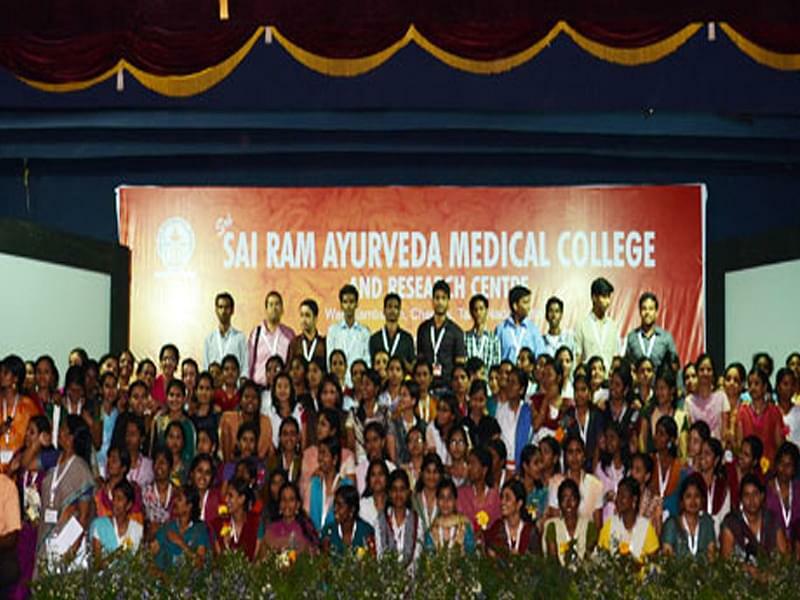 Sairam Medical College for Siddha, Ayurveda & Homoeopathy, Chennai was established 2001 by MJF.Ln.Leo Muthu, Chairman of Sapthagiri Educational Trust which is a non-profitable and non minority institution. It has grown to be a reputed Medical institution imparting education and preparing the younger generation of students with spirit of service. The library is housed in a spacious area of 4000 sq ft.